Brinkburn Priory wedding photography by North East wedding photographer Andy Turner. There were cold hands and warm hearts aplenty at Hannah and Jamie’s beautiful Brinkburn Priory wedding. Sandwiched between two crazily snowy weekends, if it taken place either the weekend before or after we would all have had fun and games just getting there! 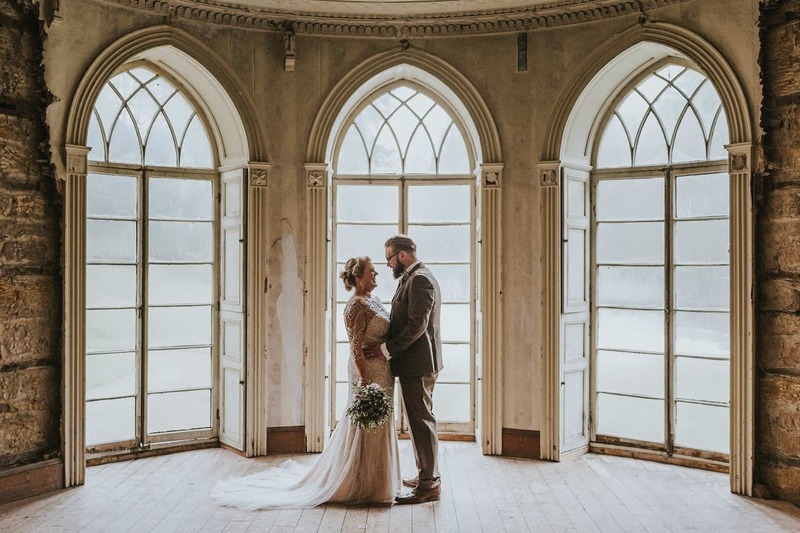 This wedding had everything – a warm, friendly and easy-going couple, a stunning location, fabulous styling, lots of happy faces and the best mirror I’ve ever seen. Sit back and enjoy! Booked a wedding at Brinkburn Priory? To enquire about booking me for your Brinkburn Priory wedding photography please get in touch.